Can CTN10 Pill Be Used During Pregnancy? 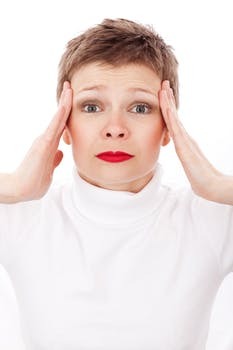 There is no proven risk in humans during pregnancy, however, it is always safer to use loratadine first because there is more available information about its safety in pregnancy. Is CTN 10 Pill a Controlled Drug? Cetirizine 10 mg or ctn 10 is not a controlled substance under the Controlled Substance Act (CSA). However, some public health experts are calling for the medication to classified as a controlled substance owing to the haphazard consumption of the drug which is increasingly becoming a public health challenge. Can CTN 10 Get You High? Read: Can CTN 10 Get You High? How Many Cetirizine or Ctn 10 can you take in a day? The standard adult dose for Ctn 1o is one tablet daily, which is also the maximum recommended dose. 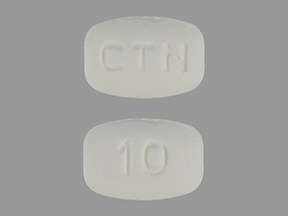 Studies have shown that taking an overdose of ctn 10 confers no advantage whatsoever.